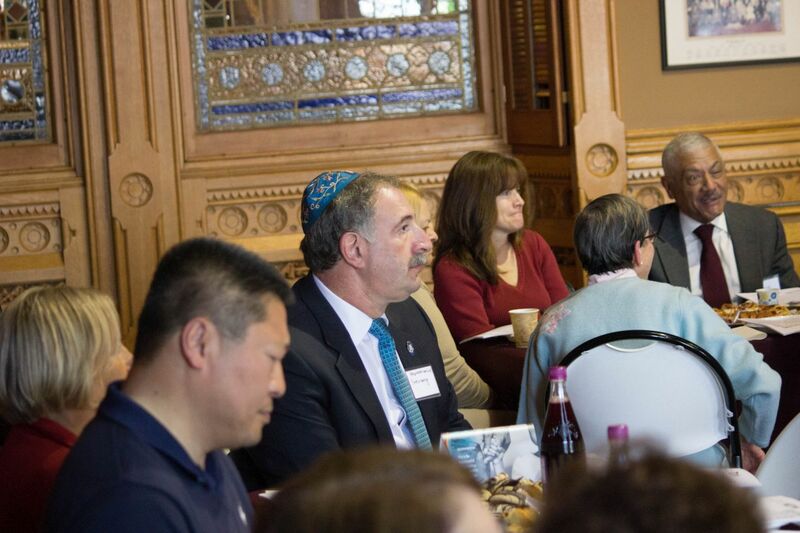 The Jewish Federation of Connecticut held an Interfaith Hunger Seder in the Old Judiciary Room at the State Capitol. Invited guests included elected officials as well as the general public. The topic of this year's Passover Seder is a call to action in support of our military families and Veterans. 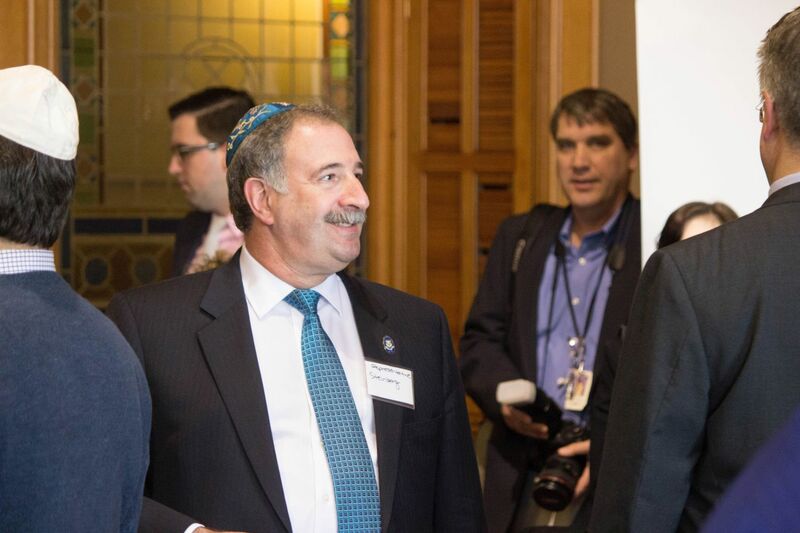 Rabbi David Small and the Rev. Dr. Shelley Best presided. 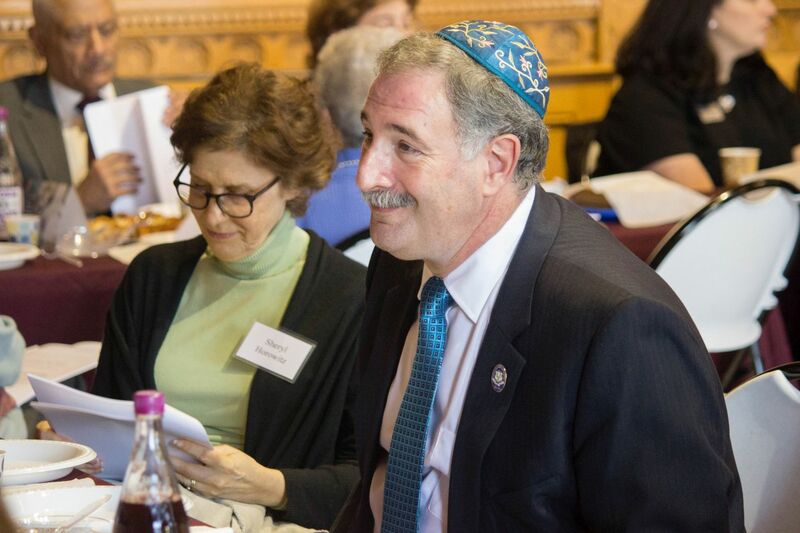 The Jewish Federation of Connecticut held an Interfaith Hunger Seder in the Old Judiciary Room at the State Capitol.